Although the page raised worries that the day for the workers may be exploited by communist groups in order to decimate their propaganda instead of rallying for the laborer’s rights instead. But more importantly is the history of Labor Day. It was a fateful May 1, 1903 when the very first Labor Day was celebrated. 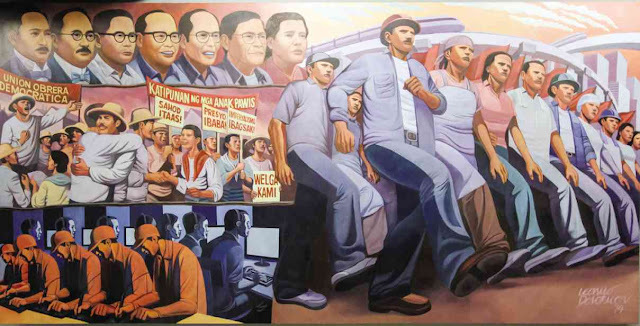 It was the Union Obrera Democratica de Filipinas, the very first laborer’s alliance in the Philippines, that organized the said day where workers chanted anti-American capitalism and imperialism while marching from Plaza Moriones, Tondo, Manila to the Malacañang Palace in order to demand for ‘complete independence’. The alliance was founded on February 2, 1902 was once known as the Union Obrera Democratica. Being named by its founders Isabelo Delos Reyes and Herminigildo Cruz. 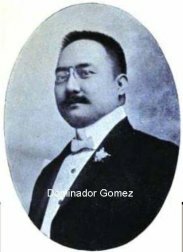 In August 1902, Delo Reyes was caught advocating the rights of the labor force, he was charged with sedition, rebellion and conspiracy against the price of labor. Gomez solely led the first Labor Day. Years passed and the Philippine Assembly made May 1 a national holiday and the official date of Labor day. 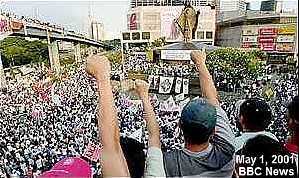 Nowadays Labor Day has been used for rallies and labor sector demonstration. Sadly it’s being taken advantage by those who want to rally using the labor sector as a reason to be heard out. A day officially for laborers defiled and muted by those who actually promote labor rights. Although the celebrations highlight was the acknowledgment of the country’s economic growth and development and social changes within. To celebrate such highlights and to extend the vacation of workers and laborers, former President Gloria Macapagal-Arroyo created the holiday economics policy that shifted national holidays to the nearest Monday or Friday. There was one instance, Labor Day was moved to the nearest Monday of May 1, 2002. This caused mayhem and protest by the labor groups due to this belittling on Arroyo’s side. After 6 years though, Labor Day was excluded from the holiday economics policy. 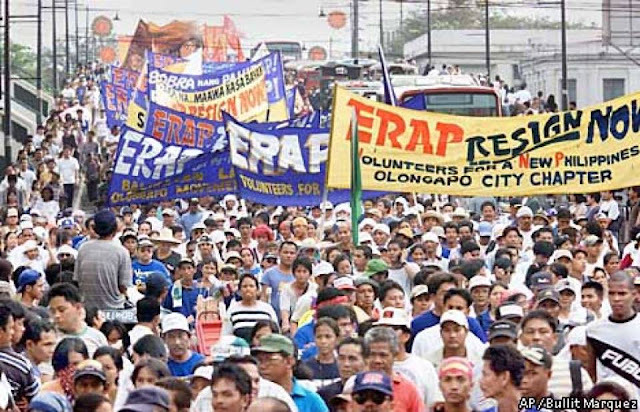 The rich history of the holiday and the nation’s reactions to Arroyo’s policy just comes to shows that Labor Day is a day the Filipino people hold dearly. Although the option that the Communist Party of the Philippines and the New People’s Army might use this holiday to voice out their propaganda, exploiting the day for the people in order to detract the government.